Wine is an integral part of our history and culture. All 558,000 actors in the Vine and Wine sector contribute to the renown of French gastronomic heritage. France, which has 66 wine departments and produces nearly 16% of the world’s wine, has seen consumer behaviour change. Wine has become a product of pure pleasure and interest in fine wines is growing. A house like Baghera Wines, a consulting agency dedicated exclusively to fine wines, finds its legitimacy in an international context that follows this trend. Baghera Wines was founded in 2015 in Geneva by three passionate wine experts who pooled their skills to create a consulting agency dedicated exclusively to fine wines. Michael Ganne, Julie Carpentier and Emmanuel Mercé offer a privileged accompaniment to their exceptional wine collector customers. 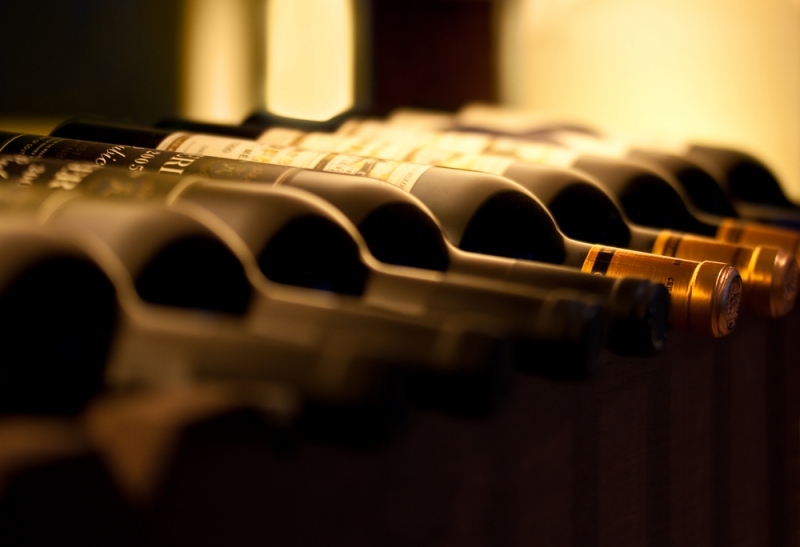 Seasoned specialists in cellar evaluations and bottle authentications, they provide customized advice and services that target all aspects of collections development. Baghera Wines offers online sales and exceptional auctions , such as the inaugural sale held on December 6, 2015 in Geneva, a sale that left its mark. Entitled “Burgondies, Whiskeys”, it was the biggest and most complete sale ever organized in Europe on the great wines of Burgundy. It is precisely the uniqueness and outstandingness of each auction organized by Baghera Wines that made this fine wine auction house to the leader in the Swiss market. A historic wine sale , the “Master Cellar” sale held on May 22, 2016, has contributed to Baghera Wine’s renown. It offered 266 lots of more than 1,400 bottles from Romanée-Conti estate and Bordeaux’s great vintage. This historic sale, the largest wine auction in Switzerland for 9 years, reached 6.2 million francs. It should be noted, among the prestigious wines proposed, 12 bottles of Romanée-Conti sold for 144 000 francs and a bottle of Château d’Yquem 1848 sold at 1800 francs. Baghera Wines designs and organizes prestigious on-demand events in Geneva and around the world to meet the demand of fine wine lovers. Exclusive fine wine tastings or special events, all opportunities to showcase exceptional wines are tailored with a care to the high quality of products. Bottles of great vintage in old vintages can be selected for exclusive tastings. The organization of a gourmet meal by a starred chef or the presence of a prestigious consultant often complements tastings. Baghera Wines regularly accompanies its great tasting seasons by master classes eagerly awaited and appreciated by amateurs of new horizons. In 2016 for example, a variety of themes have highlighted the taste qualities of Sake, the great wines of Massandra, Australian syrah and Port Garrafeira. Baghera Wines, a specialist in fine wine auctions, is at the top of the list thanks to the commitment of its experts, their love of wine and the values ​​they represent. A prestigious auction in Geneva called “Henri Jayer | The Heritage ” will be held on June 17th 2018, at 2 pm . According to the experts, the last bottles stored at the Vosne-Romanée estate by the famous winemaker who died in 2006 will be presented. The vintages range from 1970 to 2001. An exceptional moment for all wine lovers!